Care to walk the line this spring? 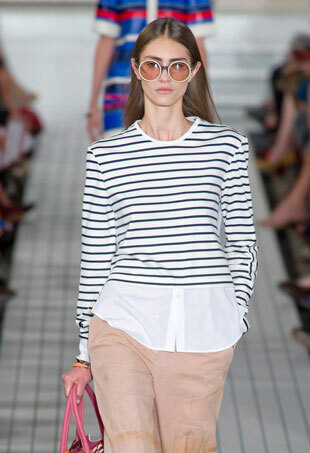 Inject some Riviera style into your wardrobe with these dos and don'ts for wearing stripes. 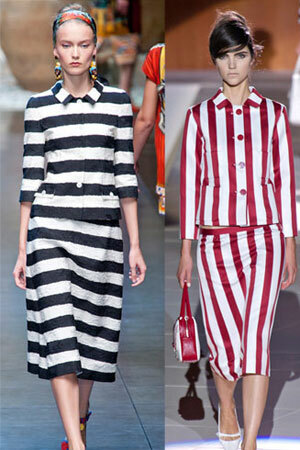 Black or white, thin or thick, horizontal or vertical: how do you like your stripes? 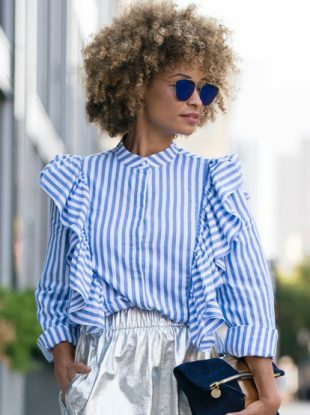 Here are 10 fashion picks to get you in the game starting now. 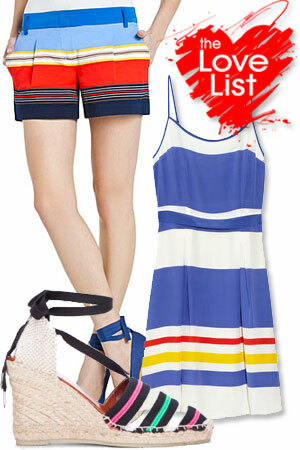 Summer stripes are big, bold, and bright, covering everything from clothing to accessories. Here are just a few ways to get horizontal this season. Don’t have a stylist? Let Felicity Jones show you how to wear stripes, from Parisienne chic to all glammed up. Don't have a stylist? 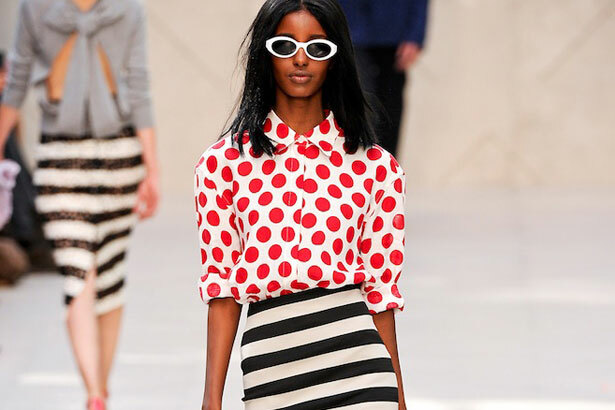 Steal these celebrity-inspired striped looks for spring. 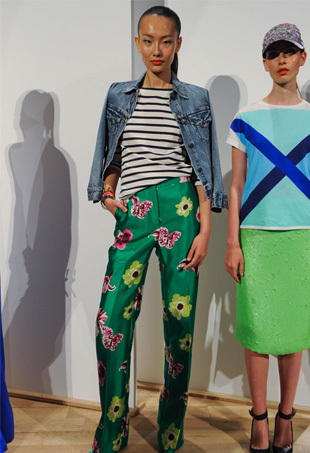 Take a cue from Jil Sander, Marc Jacobs, and Prada and work stripes into your spring look.